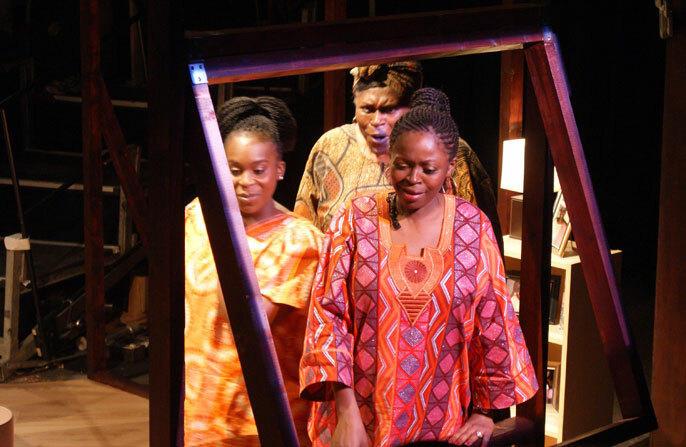 Congratulations to British-Nigerian playwright Ade Solanke as her debut play, Pandora's Box, has been nominated for Best New Play at the 2012 Off West End Awards. Ade Solanke said of the nomination: 'It's such fantastic news. I'm really thrilled'. The Off West End Theatre Awards, popularly known as the 'Offies' celebrates independent theatre around London. Public voting opens December 2012.